Purchase this product now and earn 1,550 Points! ​Noted as Manuel Quesada’s greatest innovation. 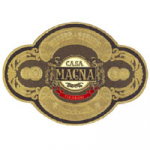 Rated #1 cigar of 2008 by Cigar Aficionado, this fine hand-rolled is made up of Ligero and Viso fillers as well as a Cuban-seed Ligero Colorado wrapper. 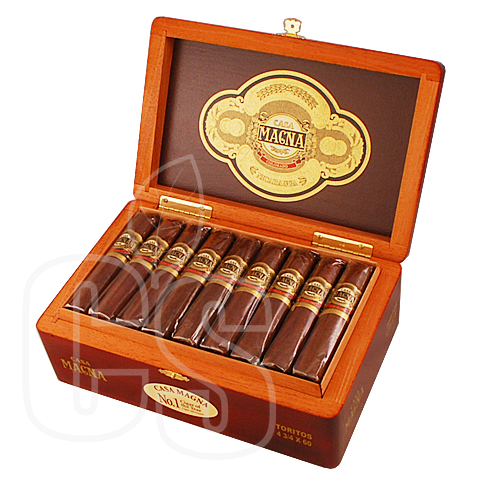 A smooth, bold, full-bodied cigar with hints of mocha, coffee, and spice is the end result and what a result it is. Straight from Plascencia’s Nicaraguan Factory, find out why this past champion is still considered envied competition.